Sharing My Retro Video Game Collection. Wow! This was amazing. I just did not have enough money for the GTA GameX event. It was a small retro video game venue but it was bursting at the seams. I went knowing that my buddy Flavio was selling at this event and he had put aside a few Sega Master System games for me. I was guaranteed to come home with some cool stuff; which is a good feeling. What I didn’t expect was a barrage of video games that I would have loved to buy. At several vendor tables I found a lot more Sega Genesis and Sega Master System games than I’m use to seeing at these events. But the money just wasn’t there and I had to make some choices. 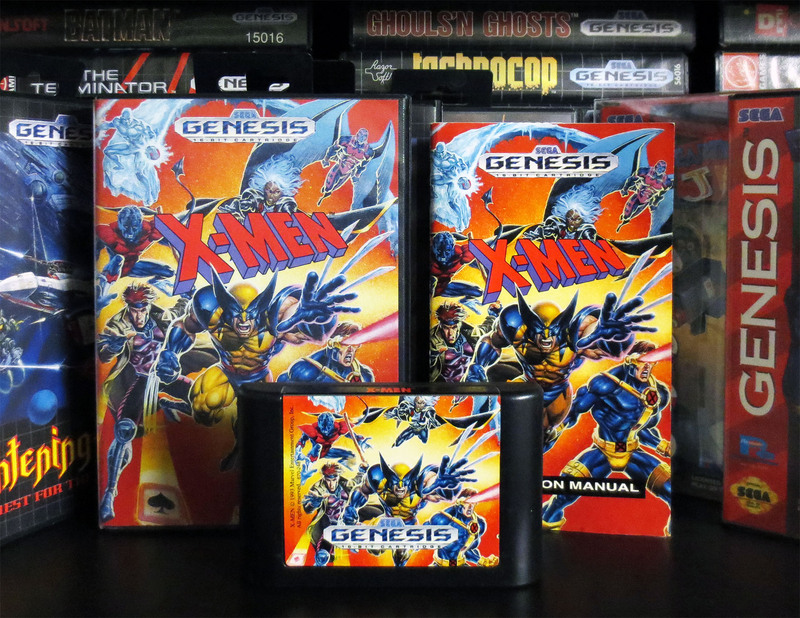 One of the first games I discovered was X-Men for the Sega Genesis and I thought for sure that I must already have this common and affordable game. The cover art looked so familiar. I took a moment to checked my inventory on my cell phone and I only had X-men 2 so I was really pleased to snap up this complete X-men for $20 CAD (~15 USD). When I got it home I was able to verify that my inventory was correct (this time) and I did not have X-Men. It’s now a very nice addition to the collection. I usually have Sega on the brain but I’m also watching out for cool NES and SNES games as well. In particular Japanese Role Paying Games (JRPG’s) and a handful of other Nintendo games that I’d love to play. As it turned out at the very first table I walked up to I found Axelay. I love shooters (who doesn’t) and this game shows off some some really nice looking effects. For a long time now I wanted to try it out first hand but in my local area it felt like it had become an expensive game. Everyone who didn’t have it for sale said it was worth $30 and everyone who actually had it wanted to sell it for $50. Even though I had passed on it about a year ago for $30 it felt like this was no longer the going rate. 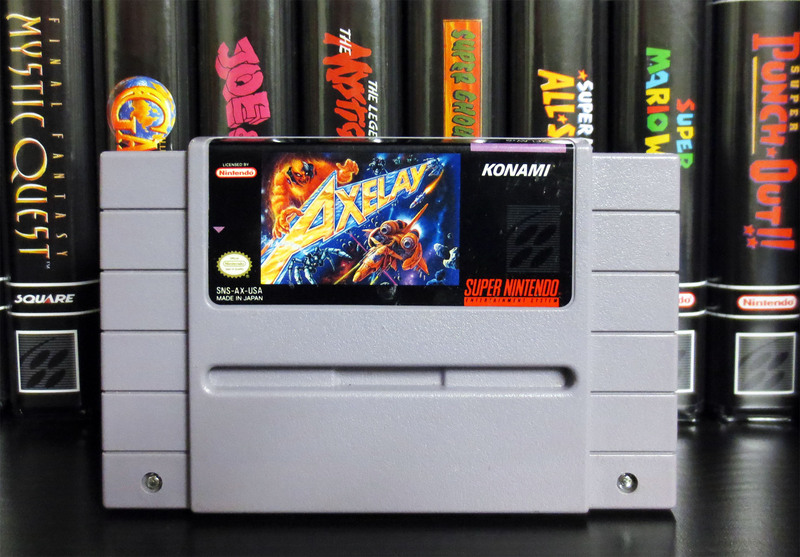 So I made an offer on Axelay and another very exciting SNES game from the same seller. With my first sampling of Axelay I was not let down. 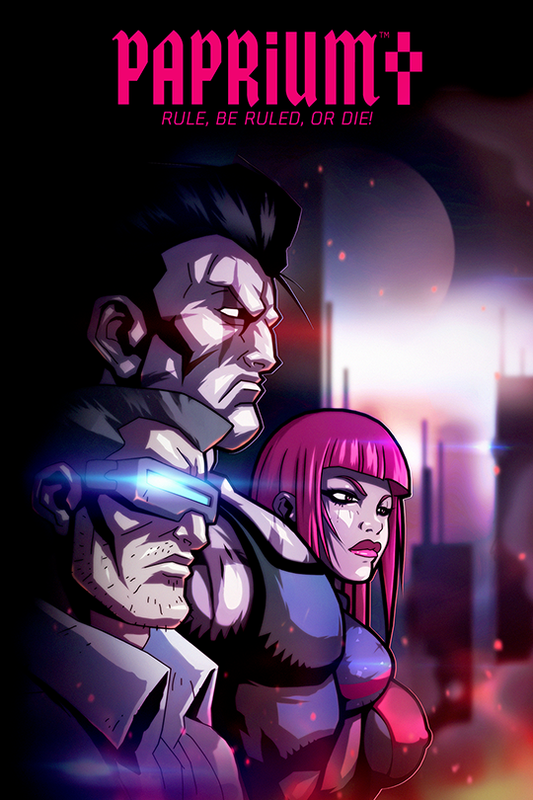 The graphics are excellent and the gameplay is fast. What I noticed right away is that the mode 7 scrolling effect is a little bit hard to deal with at first. I’m thinking it’s either something I’ll get use to or hate forever. 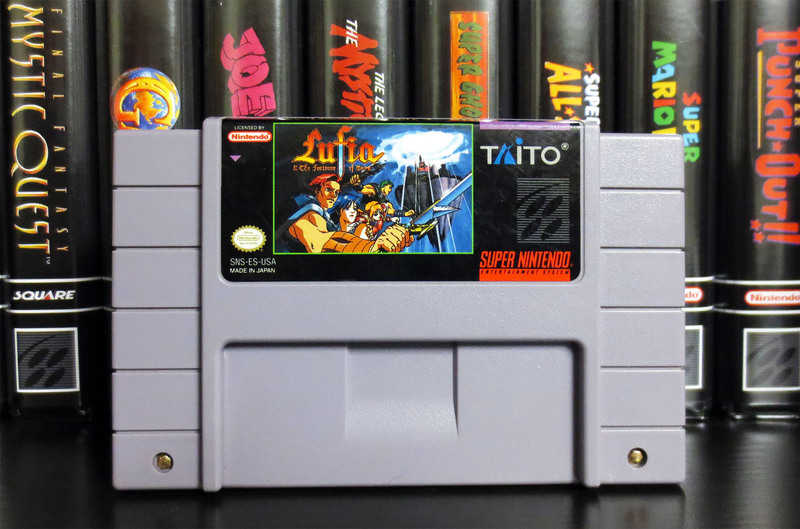 The other game I purchased with Axelay was Lufia and it’s a solid SNES JRPG and I was really surprised to find it for under $100 CAD. Both Axelay and Lufia combined cost me $105 CAD (~79 UDS) and it was a pretty exciting purchase. At first I did feel a little trigger happy buying these games before I saw more from the rest of the conversion floor. But later, as I browsed around I noticed that anyone who had Lufia was trying to sell it loose for about $100 CAD. I felt like I had done well. 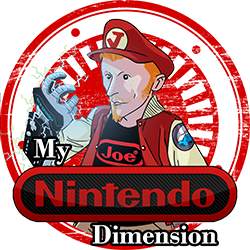 Nintendo Joe who was with me also felt the same. I do like getting his option on NES and SNES prices. He pays close attention to the going rates. Although, about one or two years ago he did pass up on a NES Snow Brothers for $150 CAD (~$113 USD). 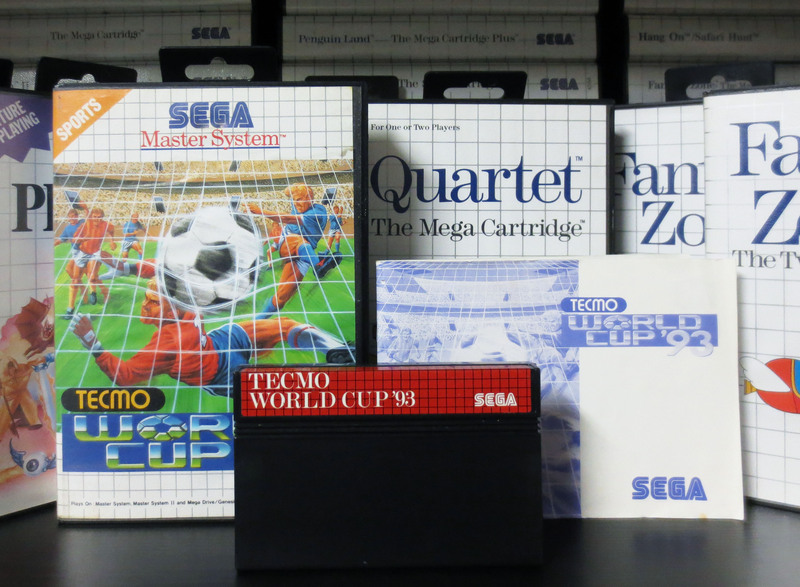 The rest of my purchases came from Flavio who is even more diehard about collecting Sega Master System games than I am. 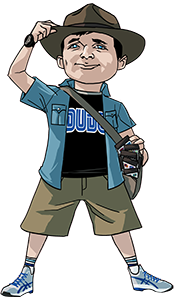 I’m still not interested in ebay so he’s really my best source for SMS games and he really goes a long way to help me out. But first, my only NES purchase for the day. 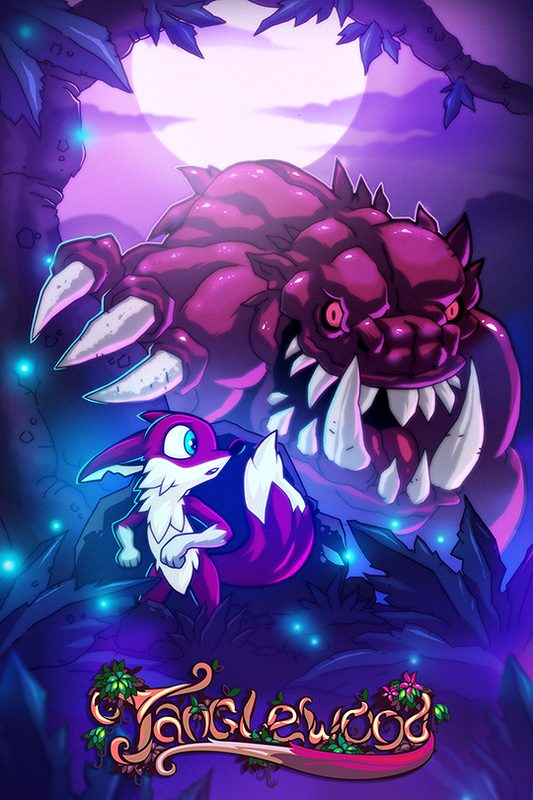 Ring King is a game I use to really enjoying playing at a buddy’s house way back in the day. 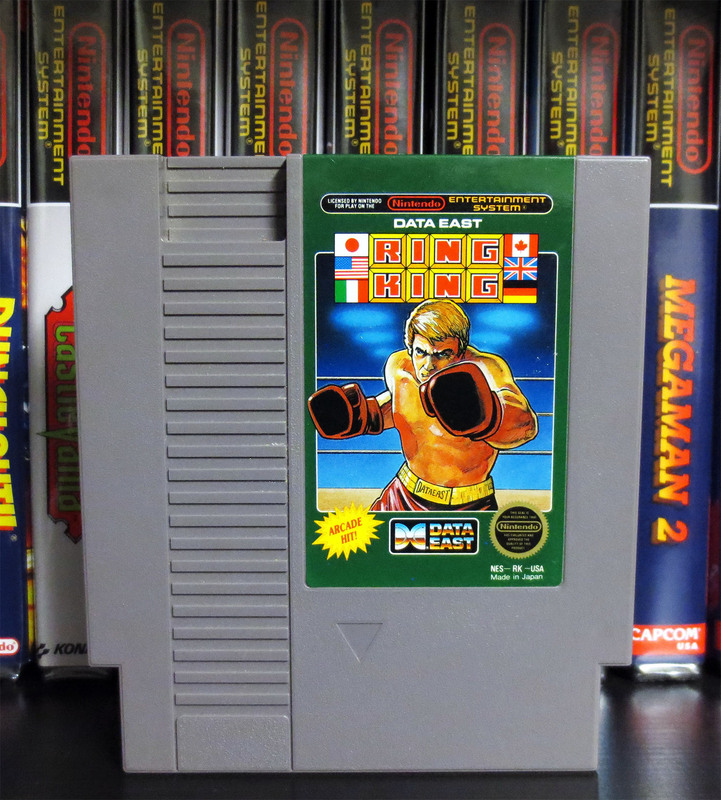 It’s no Punch Out but it’s still a fun boxing game. And at $10 it was an easy purchase. 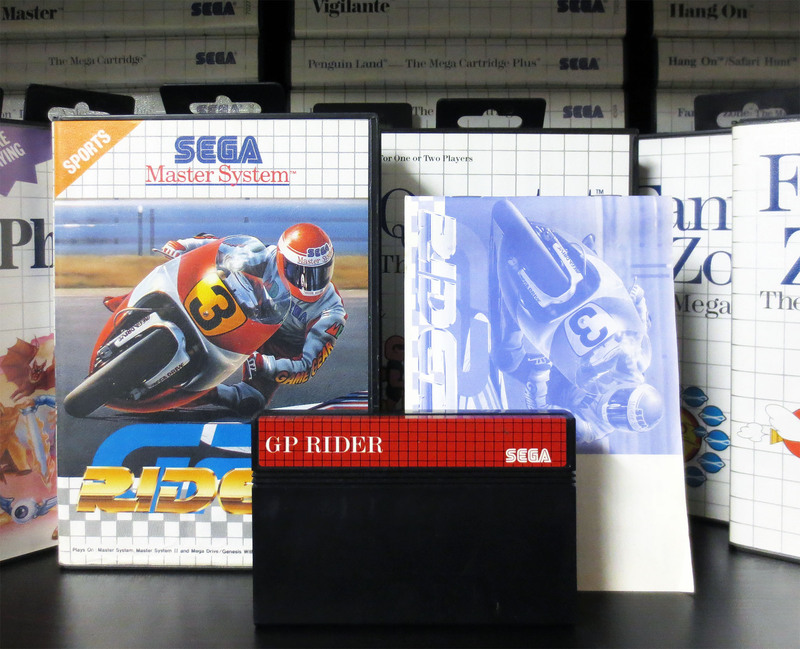 Next up are the Sega Master System games that Flavio put aside for me. 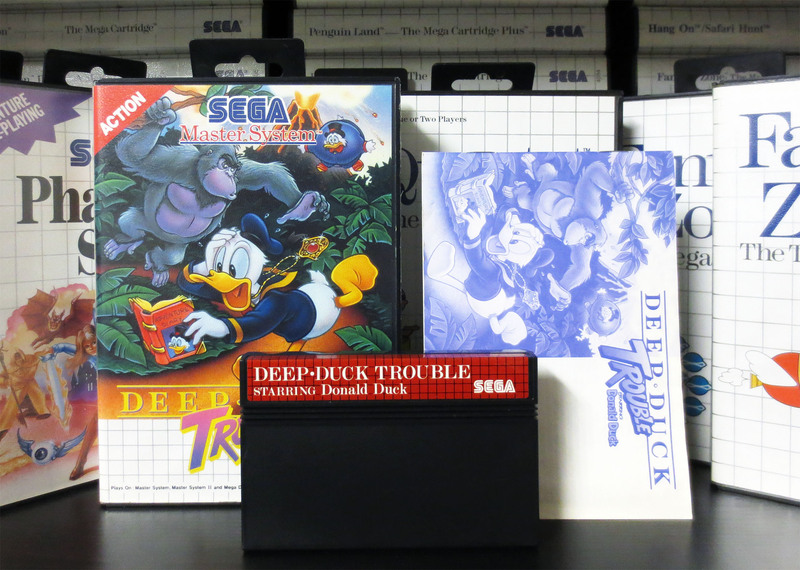 Deep Duck Trouble cost me $70 CAD (~$53 USD). It’s a Euro release and not a common game to come across. 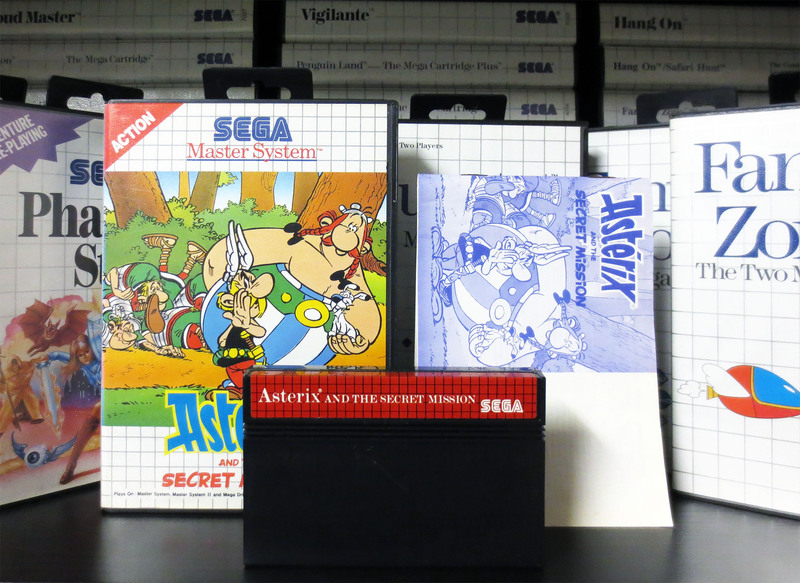 And for $45 (~$34 USD) I got Asterix and the Secret Mission. Another Euro game that is hard to come by in Canada. Crash Dummies for $25 (~$19 USD). Tecmo World Cup ’93 for $25 (~$19 USD). GP Rider for $20 (~$15 USD). 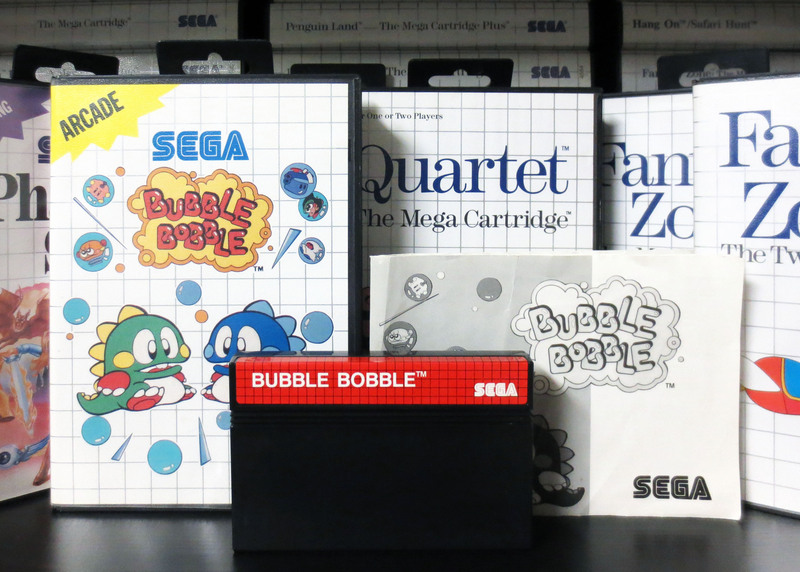 And finally the awesome Bubble Bobble for $70 CAD (~$53 USD). 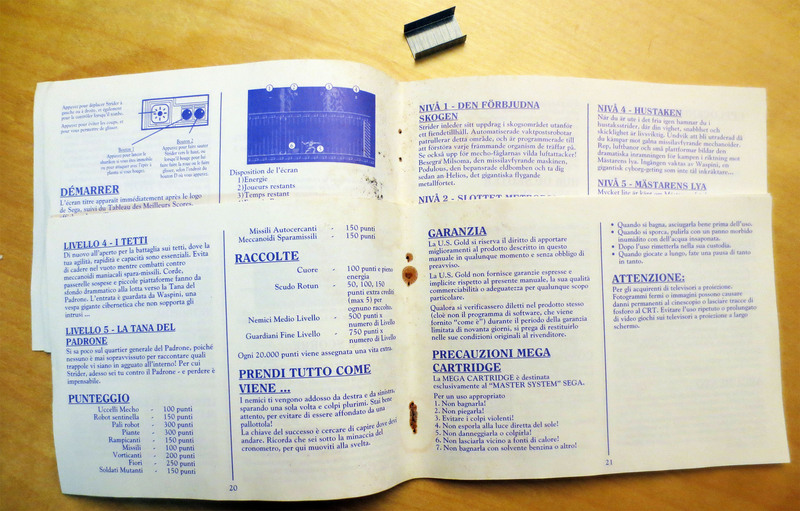 At first we both over looked that the manual is not complete. It’s just two pages and the rest is missing. Flavio is going to get me a replacement as soon as another ones comes his way. Update: Good to his word (as always) my replacement Bubble Bobble manual has arrived. 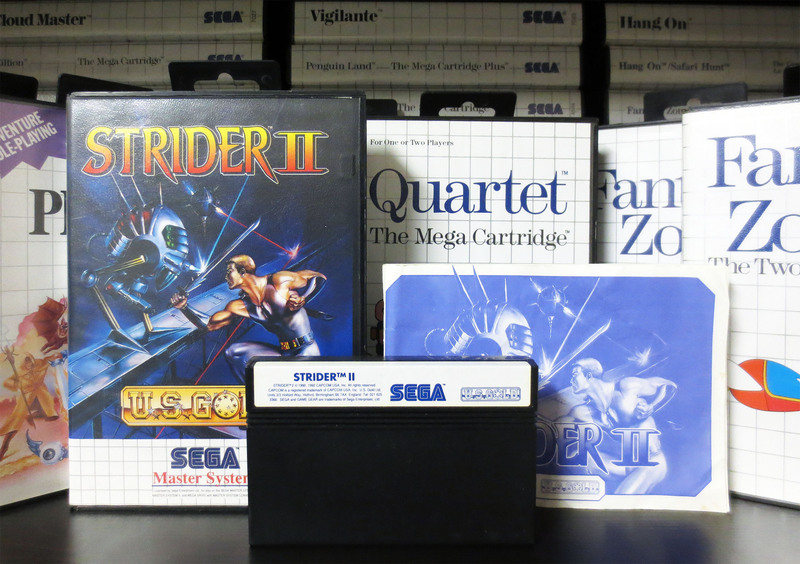 I already had Strider II but it was missing the manual which I picked up for $20 (~$15 USD). 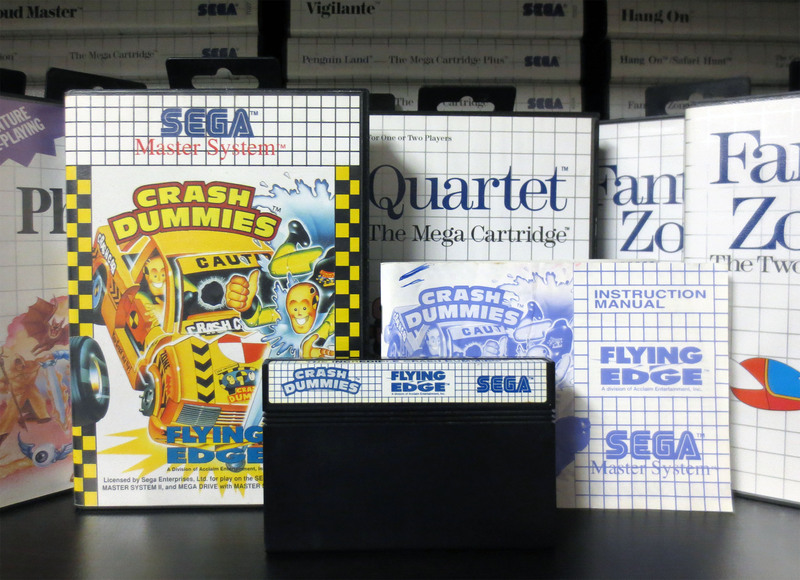 Of all my Sega Master System and Sega Genesis games I have eight games from each collection that are missing manuals. So I really do love any chance I can get to pick one up. I don’t think I’ll ever have a complete library of all games for any particular console but I love the idea of everything I have being complete. Right now I have 252 Japanese Sega Mega Drive games and all of those are complete. And my much smaller collection of 39 Sega Mark III games are also complete. No big deal. 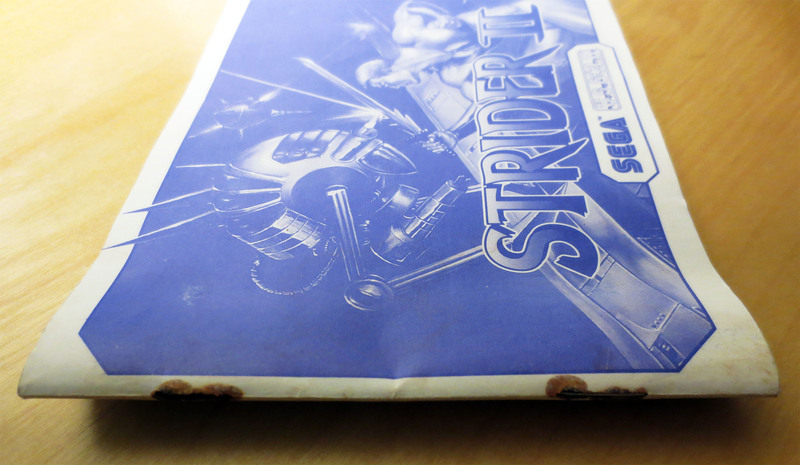 When I got Strider II home I had a closer look at it and I noticed that the staples in the manual were so rusted that they almost completely disintegrated on touch. Unfortunately the rust had damaged the paper in the surrounding area. 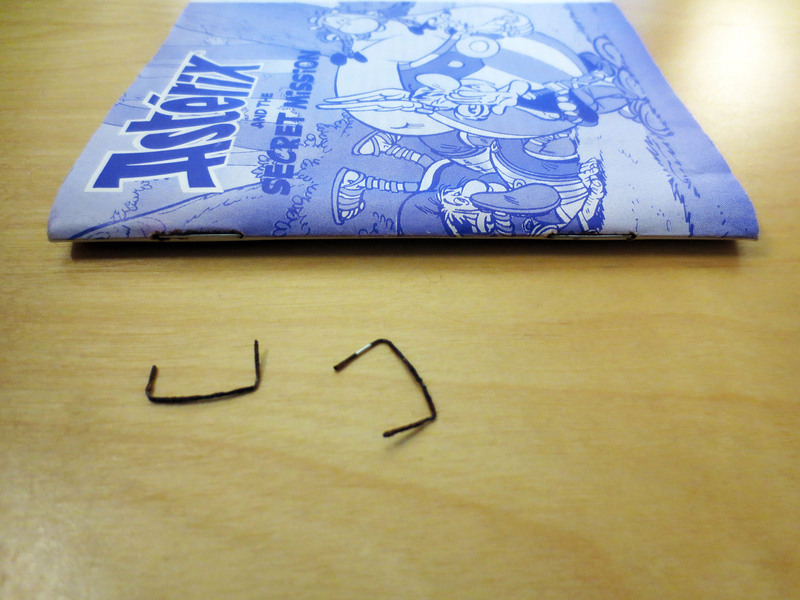 So with very little effort I removed what was remaining of the staples and got ready to replace them. 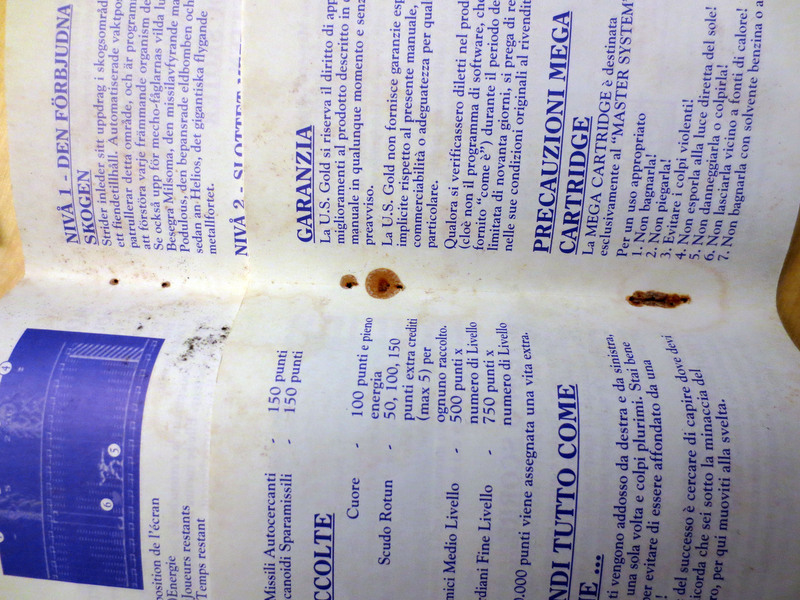 On some pages there was a fine black/brown dust which I wiped away easily. 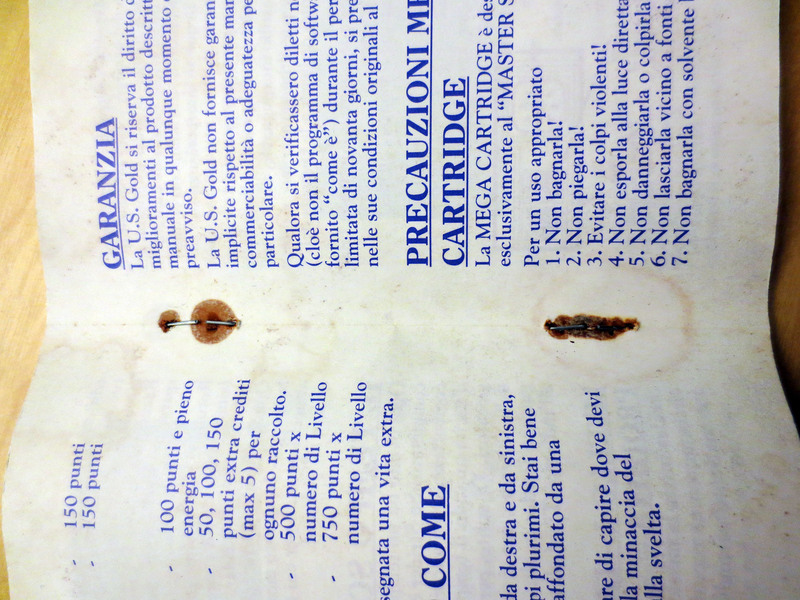 It’s really only the dark brown stains near the staple holes that shows. 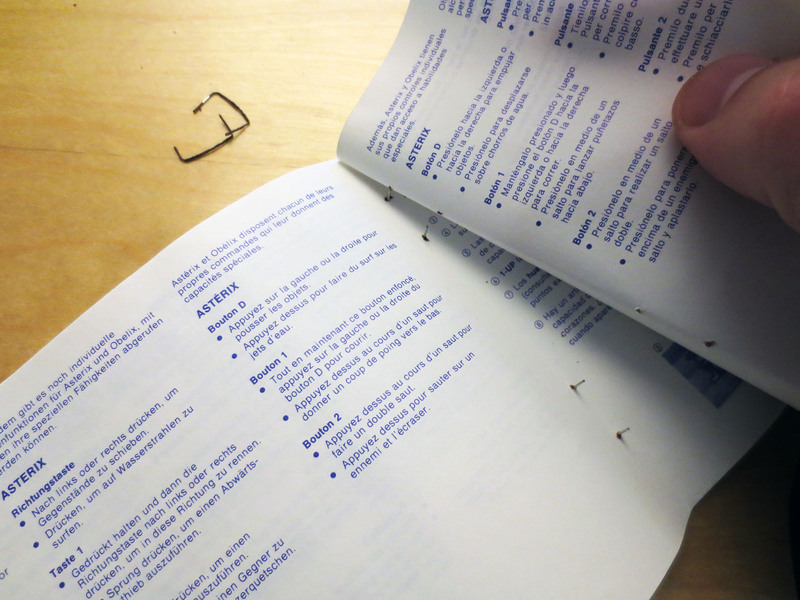 I was pretty sure that I would not be able to do a good job replacing the staples with a stapler so I did it by hand. 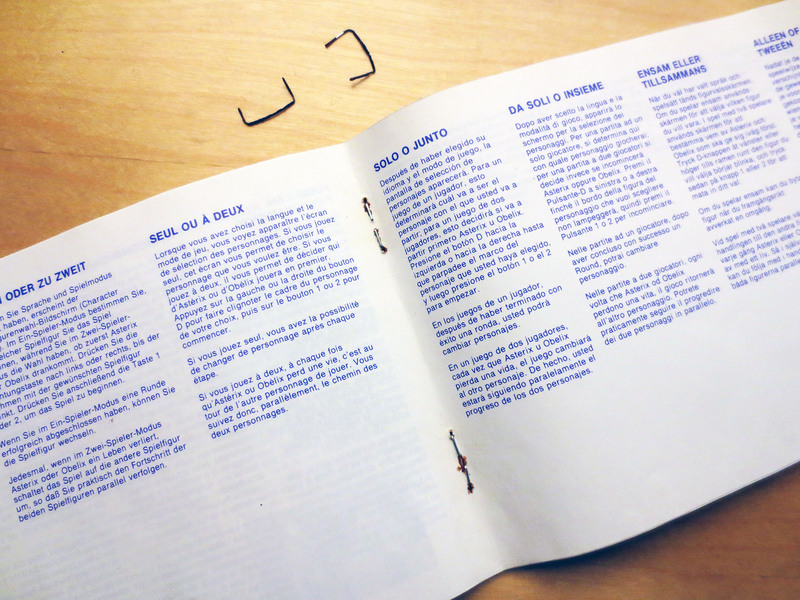 I lined up one page at a time and carefully inserted the staples; this took some time and patients. It was easier than I thought to push down the arms of the staples. They bent in the correct position and laid down nicely. This little project worked out very well except for the cover page. The paper on the front page was so damaged by the rust that there wasn’t enough paper left for the new staples to hold onto and the cover is just resting on top and is not actually held in place. 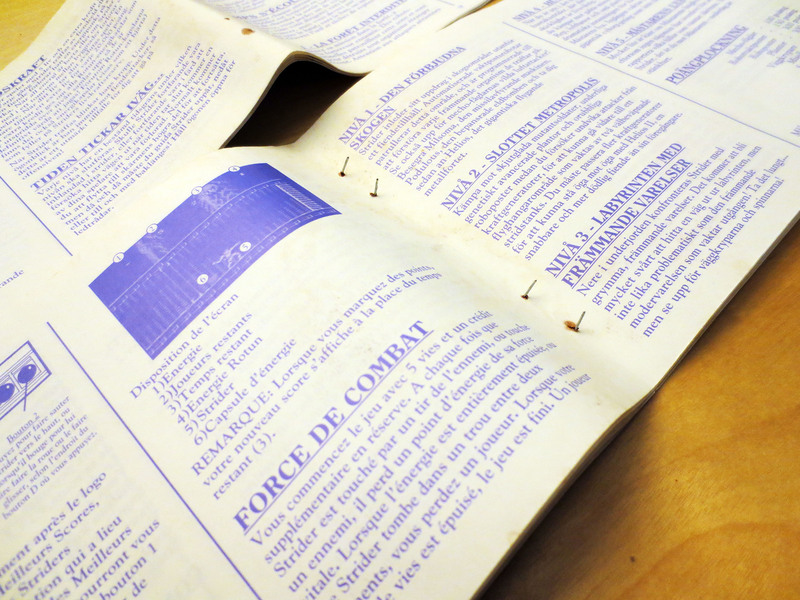 But since this repair job Flavio had already acquired another Strider II and he was happy to give me a manual that is in better condition. 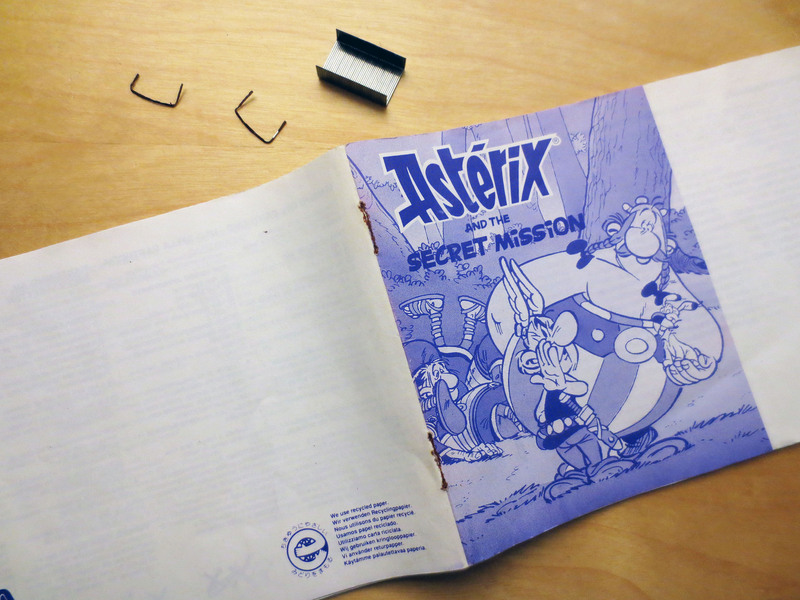 The same rusting was also happening on my manual for Asterix and the Secret Mission. I did the same staple swap for it and since the rusting was so much less severe I’m still happy with the over all condition. So all in it was an expensive day but I do enjoy the new additions and as trivial as staples might sounds I also enjoyed these little restorations and preserving these games as best I can. 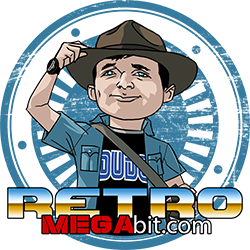 Enter your email address to follow Retro Megabit and receive notifications of new posts by email.